All work and no play makes you dull. At our wellness clinic at Pembroke Pines, we believe in helping you regain fitness the fun way. Relax, Rejuvenate & Recover from illnesses faster. At Maya Physical Therapy & Wellness Center we offer you all these and much more. As the leading physical therapy center in Davie - Florida, we are committed to bettering your life. Whether you are recovering from an accident or want relief from chronic pain, our physical therapy in Davie, Florida would rejuvenate you and increase your levels of energy and activity. Come to our wellness center in Pembroke Pine, Florida and experience how we help you regain your fitness the fun way. Physical Therapy just got more affordable for you! The therapists at Maya know the exercises that each patient needs to improve, both in function as well as strength of the injured area. At Maya Physical Therapy & Wellness Center Davie, Florida we offer you the McKenzie Method of treating back pain. It is a proven technique that offers wonderful results and promotes the use of self-treatment strategies among people suffering from different problem. 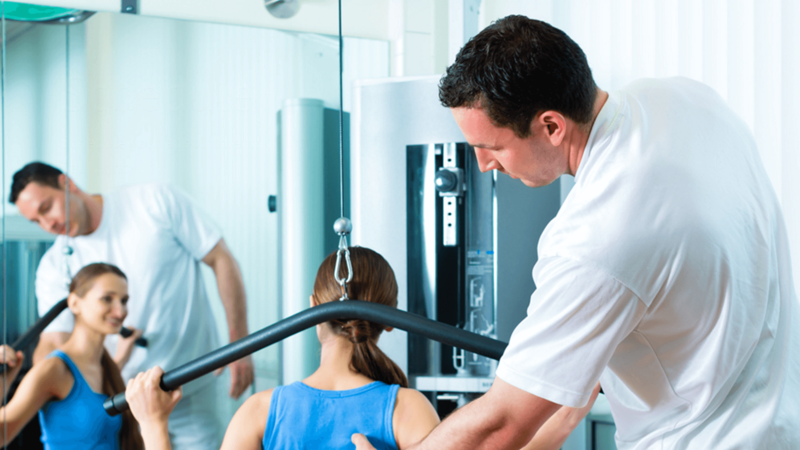 Physical therapy is the best way to recover from a motor vehicle accidents and regain mobility and physical strength. At Maya Physical Therapy & Wellness Center Pembroke Pine, Florida we speed up your recover from such traumatic experience. If you are worried about the cost of your worker’s compensation program we at Maya Physical Therapy & Wellness Center would help you cut down costs and ease the path to recovery. We provide quality rehab and therapy that allows them to resume active duty in the minimum possible time. It's very easy to join Maya Physical Training. You can book appointment online or call us. You need to fill a form and submit in our office. That's it! Every individual are unique/every injury is different. 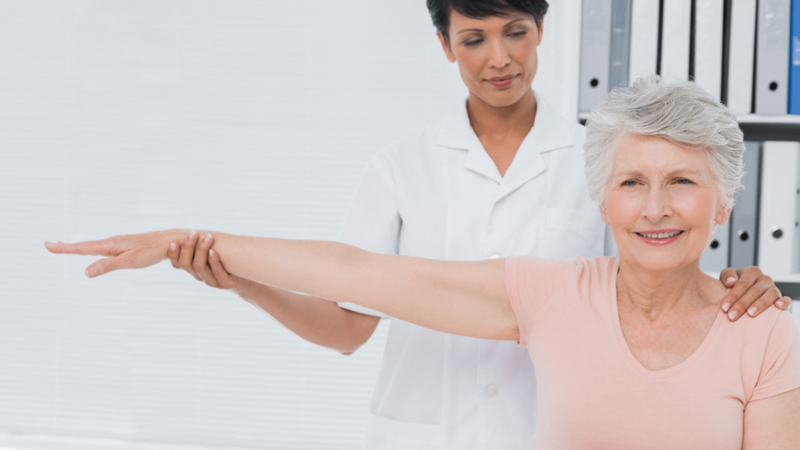 Our skilled physical therapist will evaluate and come up with a care plan that is appropriate for each and every patient. Afer initial assessment the therapist will come up with plan of care to improve your condition. 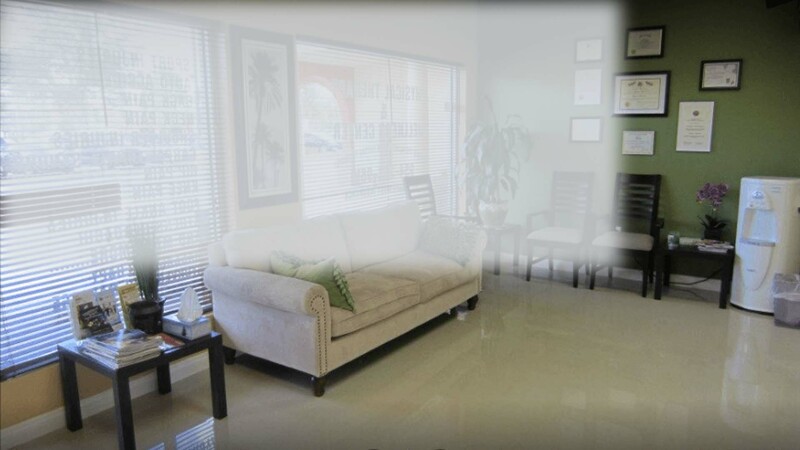 We will take care of each and every thing, Whether you are recovering from an accident or want relief from chronic pain our physical therapy in Davie, Florida would rejuvenate you and increase levels of energy and activity.